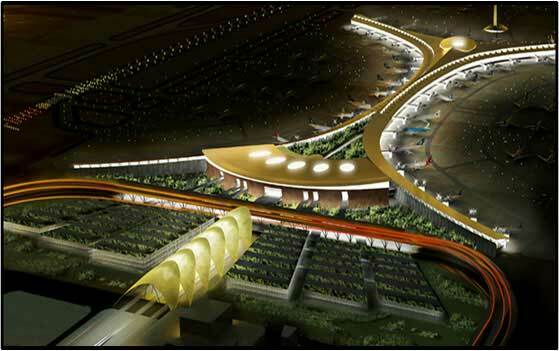 Named after King Abdulaziz Al Saud and inaugurated in 1981, the airport is the busiest airport of Saudi Arabia and is third largest airport in the kingdom. The airport is known for its Hajj terminal, which is specially built for Islamic pilgrims to Mecca annually and can handle 80,000 passengers at the same time. Products: Supply of Pipe supports and valves for plumbing, HVAC and Fire fighting.